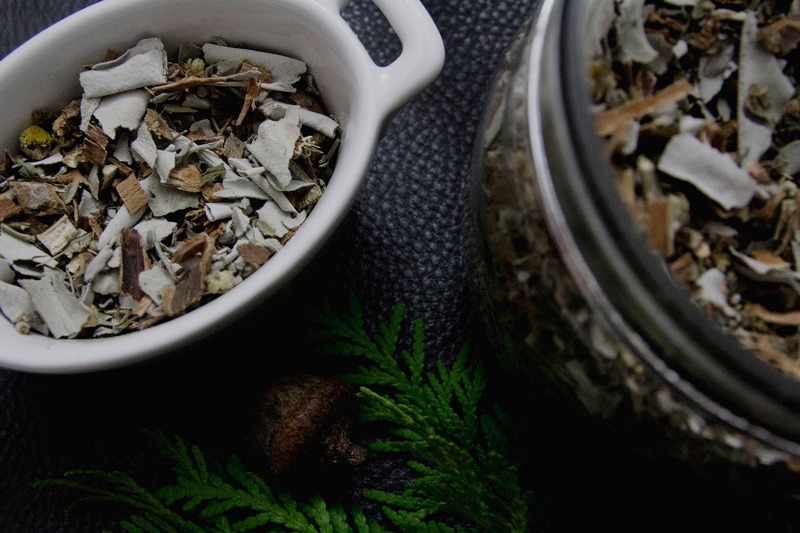 Invoke the indomitable spirit of the white wolf with this cool, sleek loose incense blend; sacred white and blue sage for cleansing your heart and mind, peppermint to sweep away stagnation, white willow bark for protection, and delicate tansy for clarity and sense of purpose. 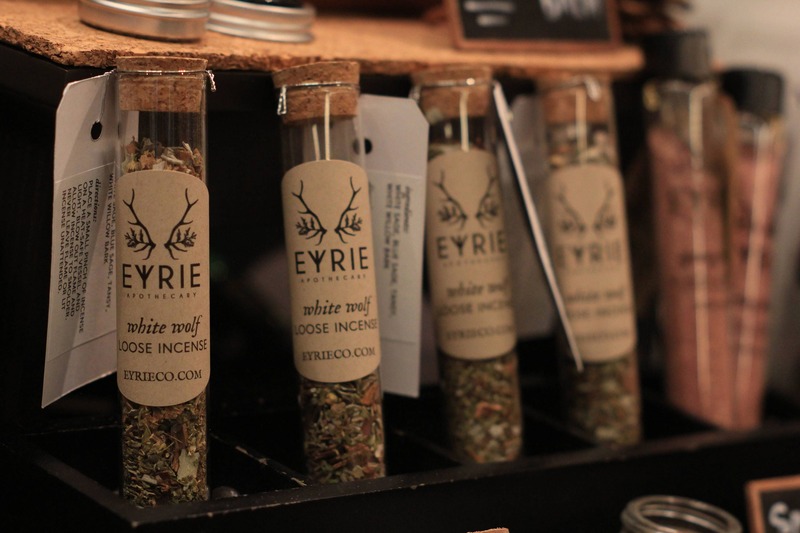 EYRIE APOTHECARY's loose incense blends are made with 100% organic, hand-blended herbs. HOW TO // On a heat-safe vessel or incense burner, apply heat to a pinch of the incense until it smolders. Allow the smoke to waft and do its work. Re-light as needed. WHITE WOLF loose incense arrives in a cork-stopped glass vial containing 25 grams of premium hand-blended herbs and flowers. These items are not intended to treat, diagnose, or cure any diseases. They have not been reviewed by the FDA. Do not ingest. Do not inhale directly. Never leave flames unattended.